Boxing can be one of the most fun, exhilarating and challenging, sports that you’ll ever try. Whether you’re looking to take part competitively or simply use boxing as a great way to keep fit, LCB provides opportunity for individuals at any level. 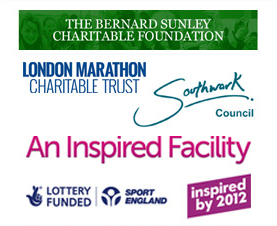 We offer inclusive access to recreational and competitive boxing as a means of encouraging sustainable participation in sport. We place a special emphasis on breaking down barriers of race, age, class, creed and ability, and on creating positive social change. 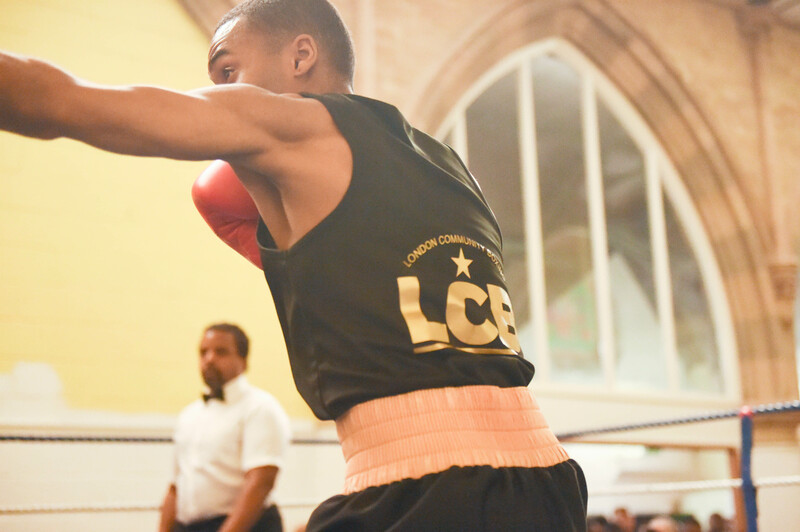 At LCB, we see boxing as a way to become fit, have fun and compete as well as a pathway to building confidence, self-respect, discipline and life skills, contributing to personal and community development beyond the sport. Find out more by reading ‘The Right Hook‘ – A report by the All-Party Parliamentary Group for Boxing. Meet some of our inspirational team members. Tiffany Farley’s story began around 2 years ago. 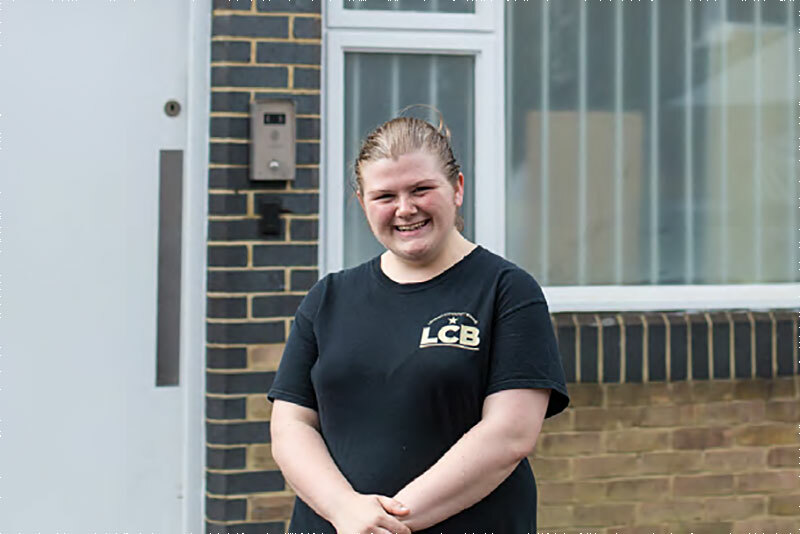 She was part of the group of young people with disabilities that joined the boxing training with the LCB at the Rockbourne Youth Club in Lewisham. Tiff was a shy, introverted young lady who had never shown any interest in participating in physical activity of any kind. Today, she is a lively, confident person who helps coach her peers at Rockbourne and also helps out in the gym on Saturdays and Sundays.